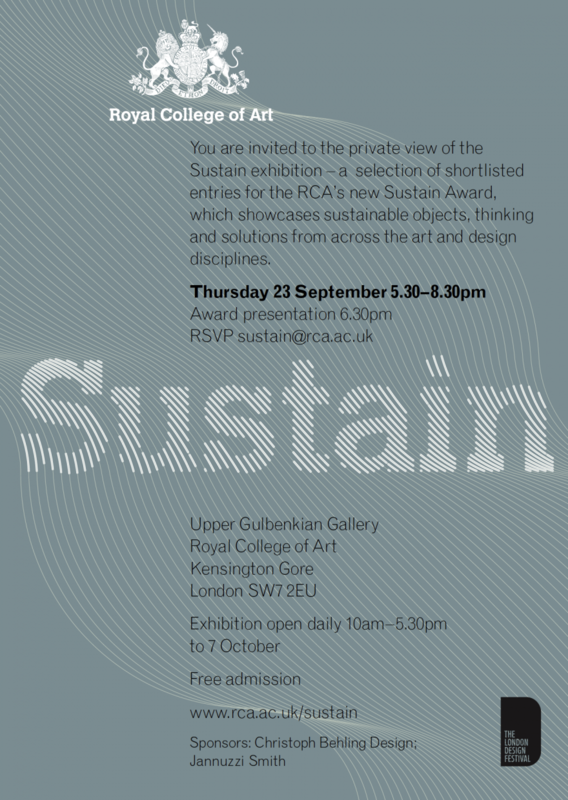 Sustain is a series of lectures, exhibitions and awards, and an agenda at the Royal College of Art. The initiative is supported by Jannuzzi Smith and showcases work, issues and arguments relating to the ever-more-complex question of sustainability within art and design. 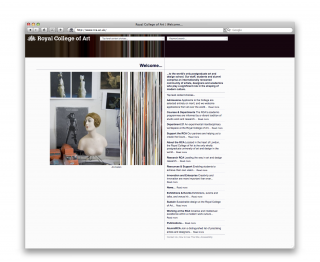 “Conventional design education trains designers to drive consumerism, which drives growth, and is the established way of achieving prosperity; like many art and design institutions the Royal College of Art is beginning to grapple with the apparent contradiction in the sustainability debate, and is looking for ways to encourage students to explore what this might mean in both their work and their future lives. 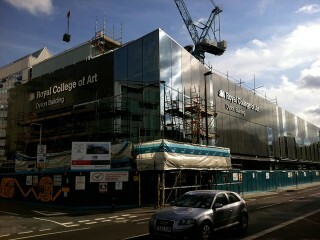 We believe that changing the focus in design education to sustainability is an achievable imperative. 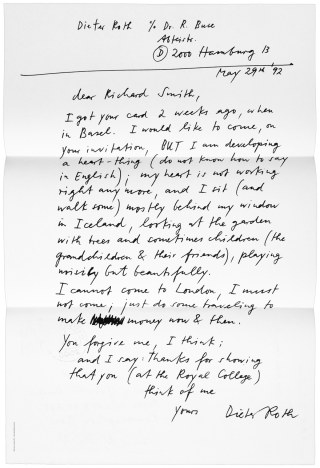 Our future depends on the fine-tuning of our social and environmental systems, and re-thinking the education system to concentrate on this is the ultimate design challenge”, says Professor Alan Cummings, Pro-Rector of the Royal College of Art. The Sustain lectures are monthly from October 2010 to May 2011.